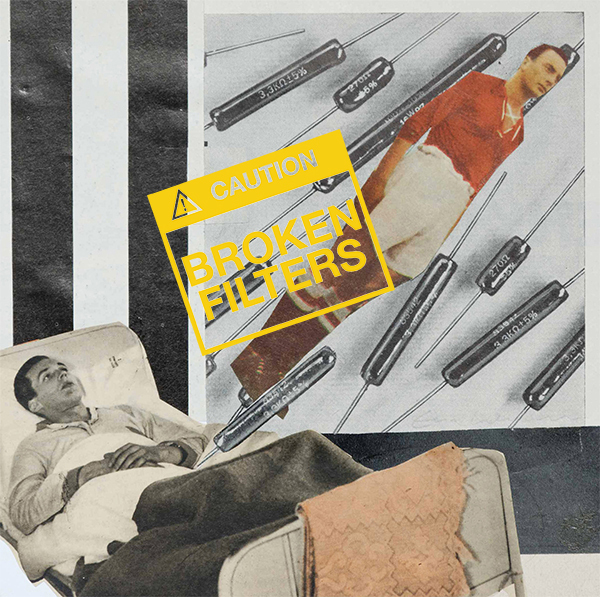 BROKEN FILTERS ny video 190216! Broken Filters Gray Matter - video by Karin Lundberg - videopremiär fredag den 20 maj kl 10.00! Sprung from the ashes of the Mats Gronmark soloproject Mats sat down with long time collaborates Christian Sandell (Burek V, Oh Lucky Star) and Eva Lalander (Eve and the Last Waltz, Hellon) together with drummer Perry Vallgren (Star Family, Ok Star Orchestra and more) and got material together to go and record them with Christian Gabel (1900, bob hund) in Studio Cobra. 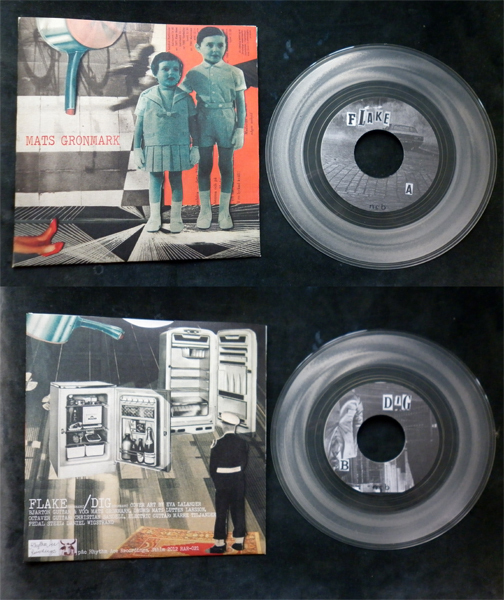 First release is the video To the Barber. First single is Crack Early Dawnin´/Mexico City released on seven inch and digital on may 17 2017. Debut album is being released in october 2017 on LP and digital. 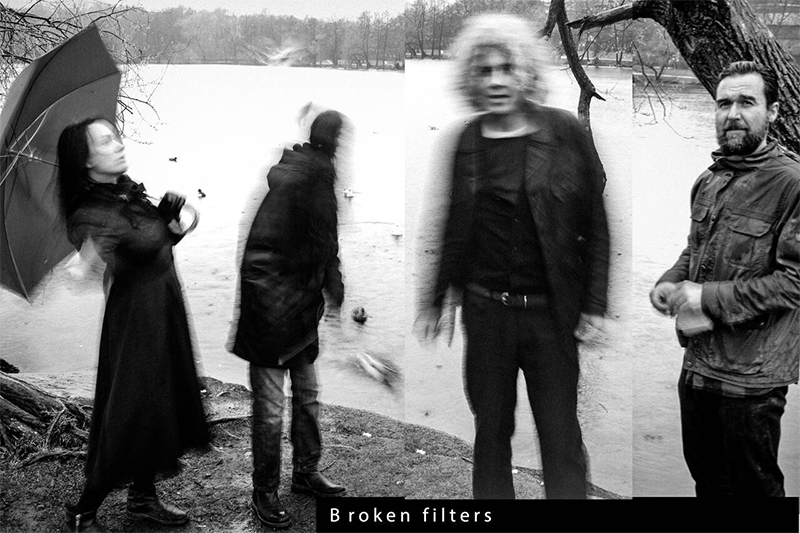 Broken Filters bildades i askan av Mats Grönmarks soloprojekt som generade två kritikeromsjungna skivor samt en singel 2009 & 2012. 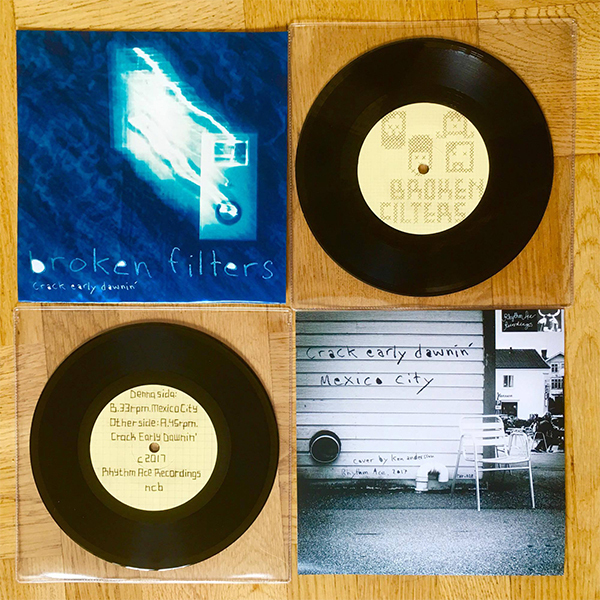 Den 17 maj släpper BROKEN FILTERS sin debutsingel "Crack Early Dawnin´/Mexico City" på glänsande svart vinyl med låtar inspelade av Christian Gabel och artwork av Karin Lundberg och Ken Andersson. I höst kommer LP´n. Samtligt inspelat med Christian Gabel på Cobrastudion i Stockholm.